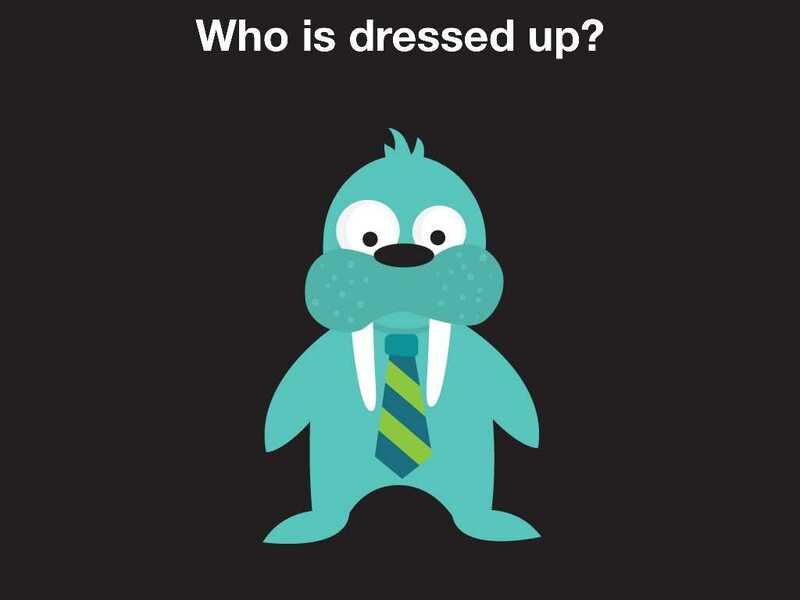 This app's special appeal is that it teaches kids about emotions. 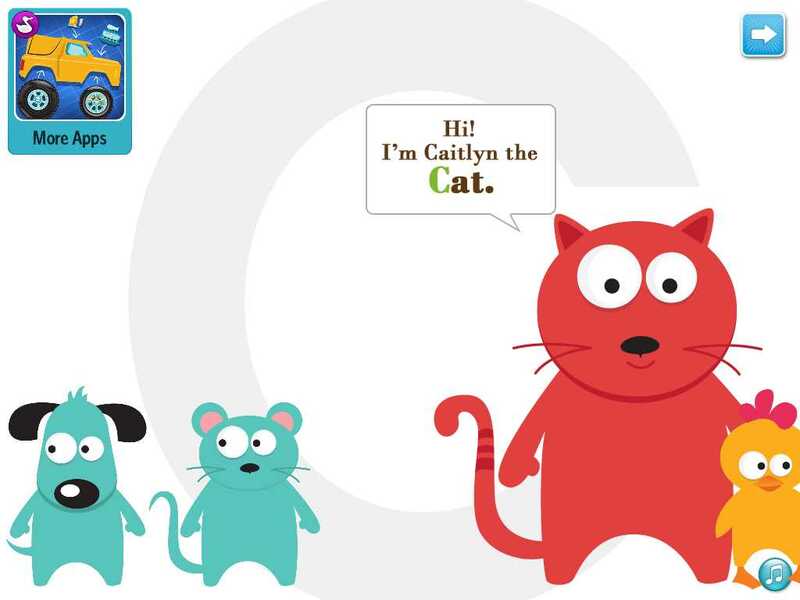 This toddler/preschooler app makes it fun to learn animal names and discover different emotions. 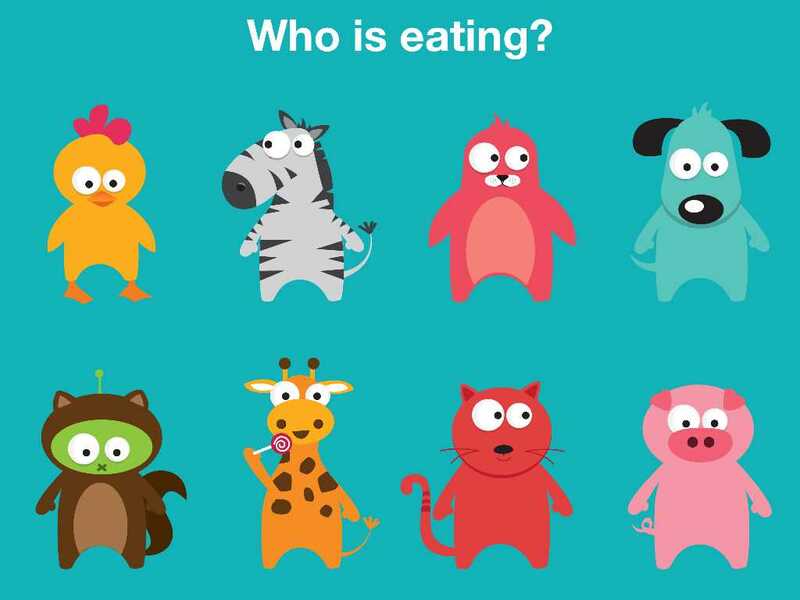 Using adorable animated zoo animals in search-and-find games, kids learn to look for details about the 19 featured animals. In addition to the animals' names, kids will learn to look for visual cues that show if someone is angry, surprised, crying or happy, or whether they are waving, winking, sleeping, and eating. Peek-a-Zoo - by Duck Duck Moose is a great conversation-started for parents and can lead to hilarious games about shaping your face into different emotions. This is a good addition to any toddler or preschool app library.